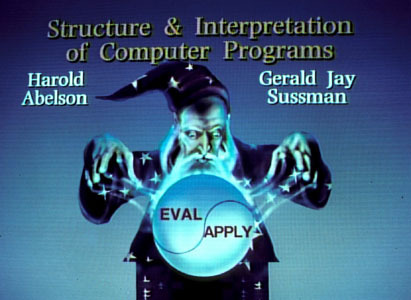 Structure and Interpretation of Computer Programs has been MIT's introductory pre-professional computer science subject since 1981. It emphasizes the role of computer languages as vehicles for expressing knowledge and it presents basic principles of abstraction and modularity, together with essential techniques for designing and implementing computer languages. This course has had a worldwide impact on computer science curricula over the past two decades. The accompanying textbook by Hal Abelson, Gerald Jay Sussman, and Julie Sussman is available for purchase from the MIT Press, which also provides a freely available on-line version of the complete textbook. These twenty video lectures by Hal Abelson and Gerald Jay Sussman are a complete presentation of the course, given in July 1986 for Hewlett-Packard employees, and professionally produced by Hewlett-Packard Television. The videos have been used extensively in corporate training at Hewlett-Packard and other companies, as well as at several universities and in MIT short courses for industry. You can find the videos here at MIT OpenCourseWare in formats both for streaming viewing and for downloading. 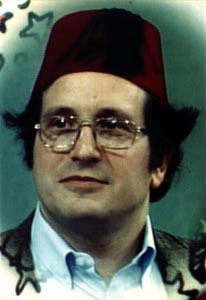 Note: These lectures follow the first edition (1985) of Structure and Interpretation of Computer Programs. Many of the programs discussed were rewritten for the second edition (1996) of the book, and new material was added. These video lectures will still be useful for students using the second edition, since the overall themes of the course and order of presentation are unchanged. 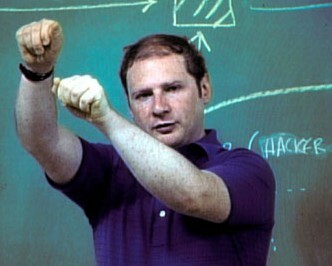 These video lectures are copyright by Hal Abelson and Gerald Jay Sussman. They are licensed under a Creative Commons License (Attribution Share-Alike.